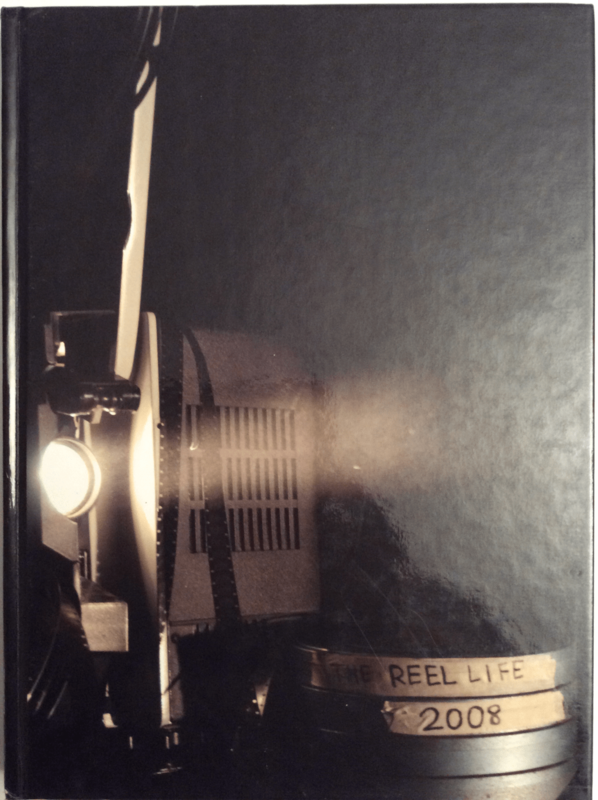 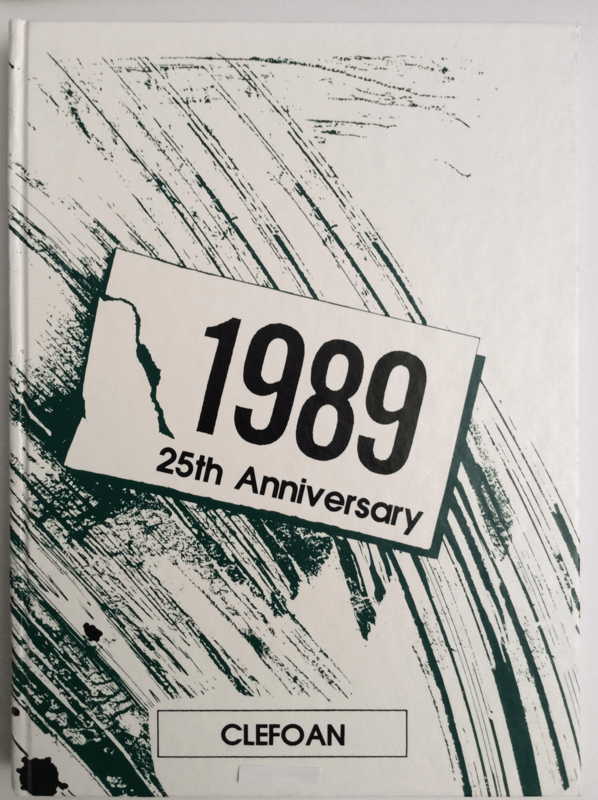 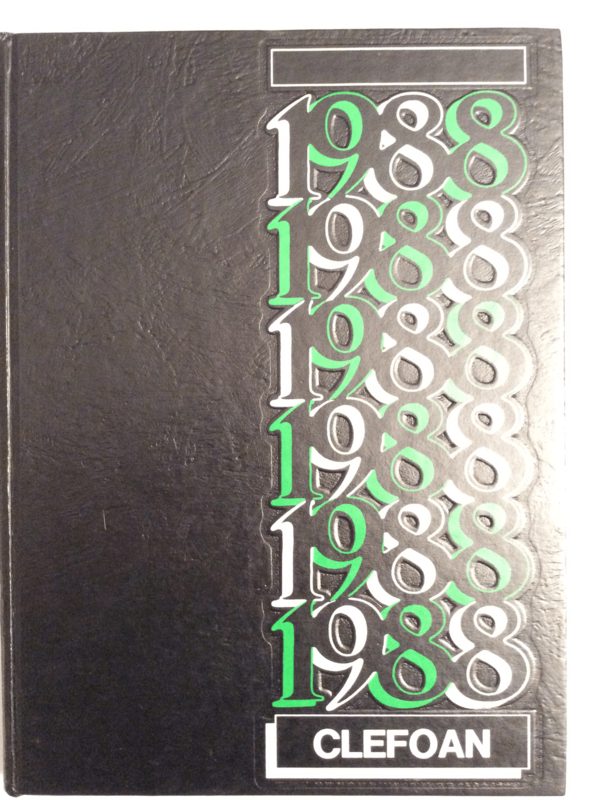 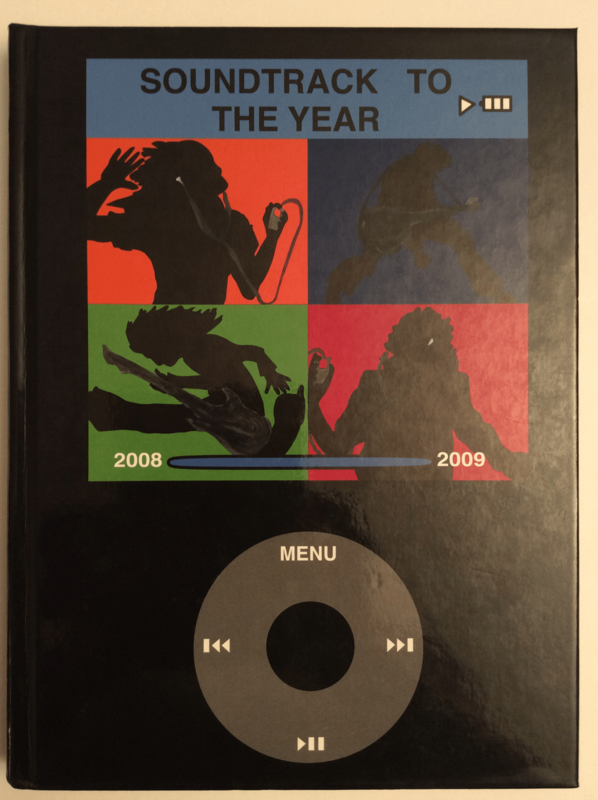 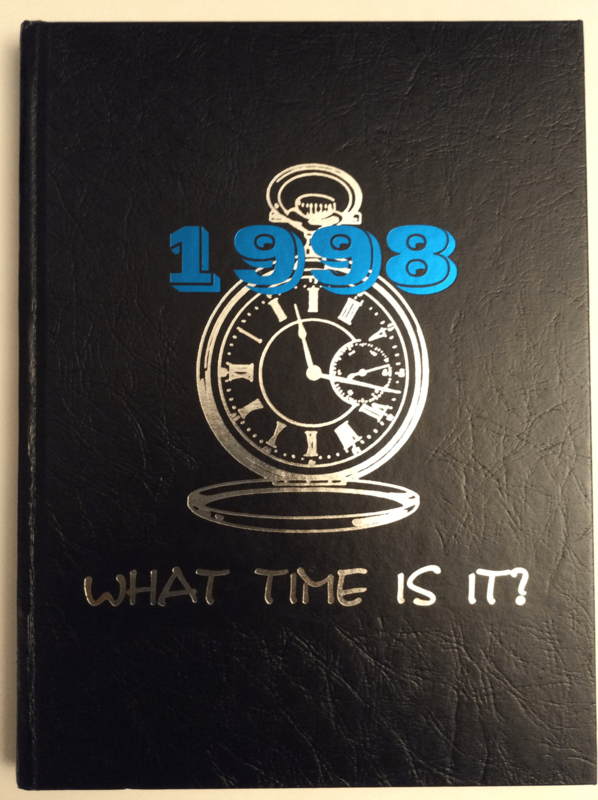 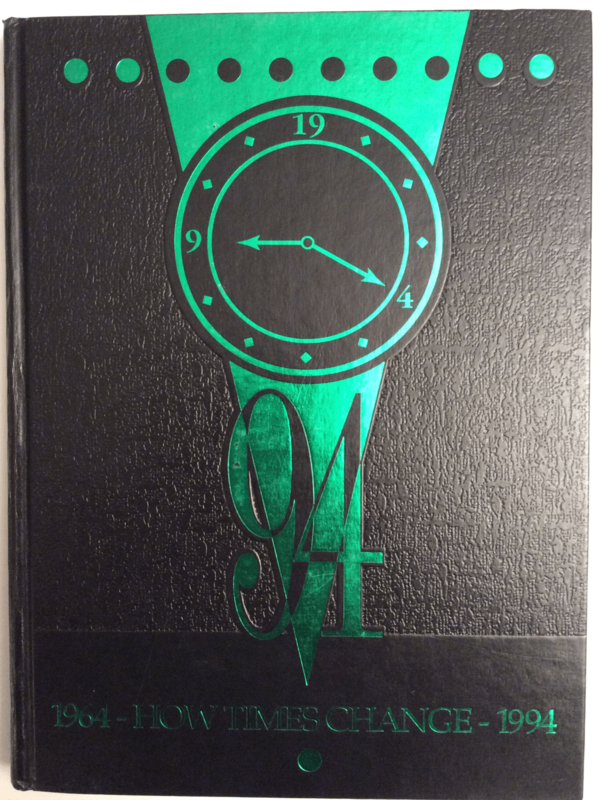 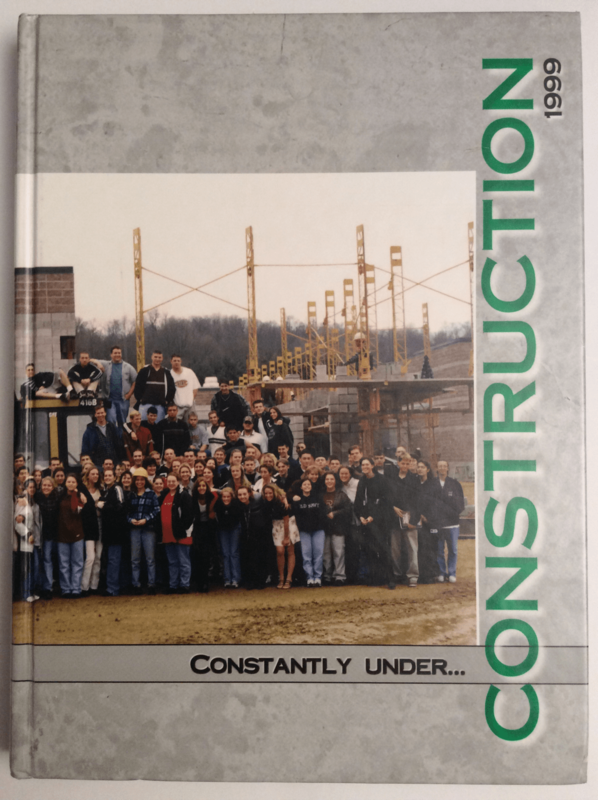 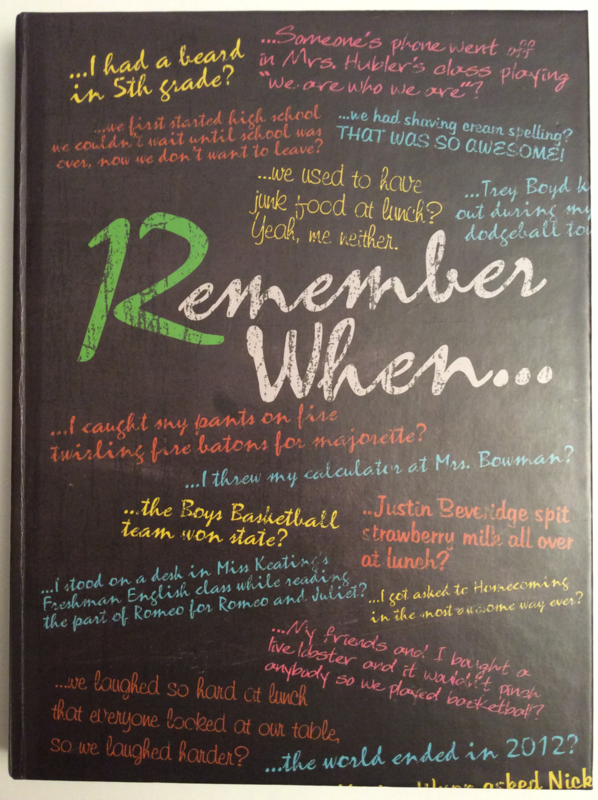 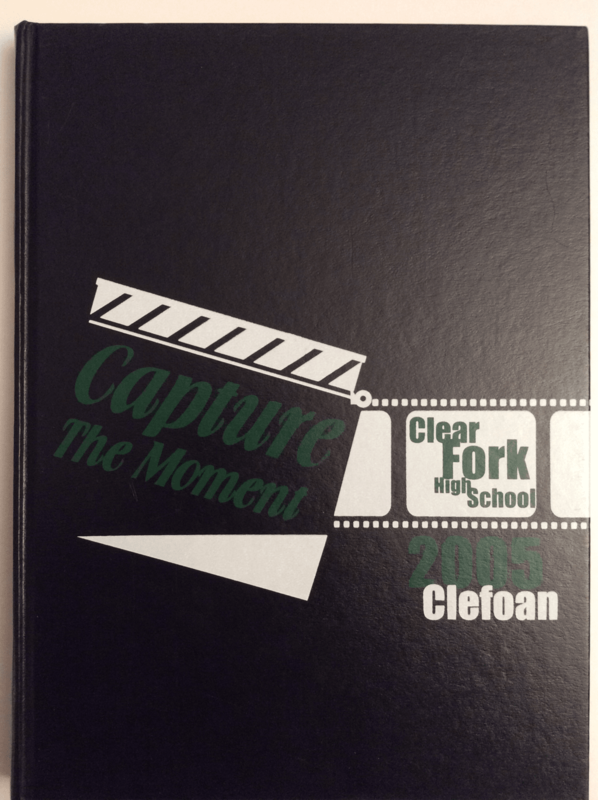 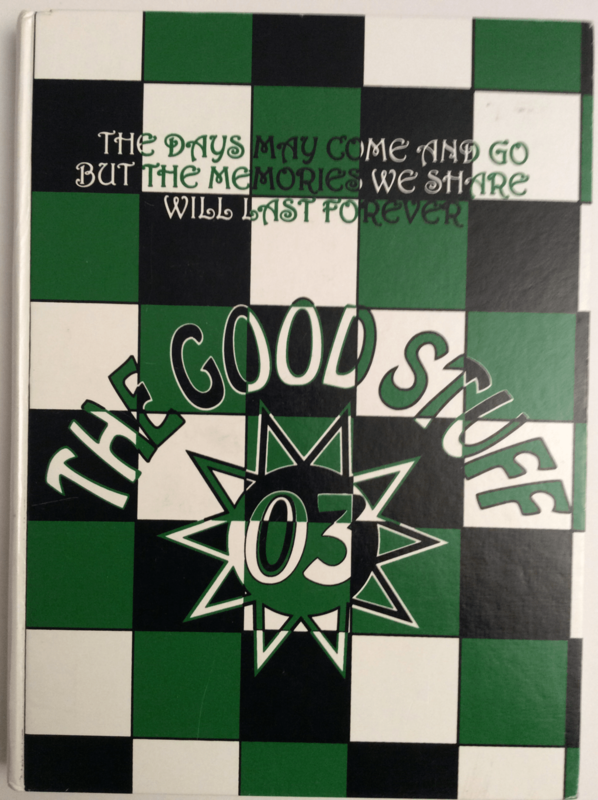 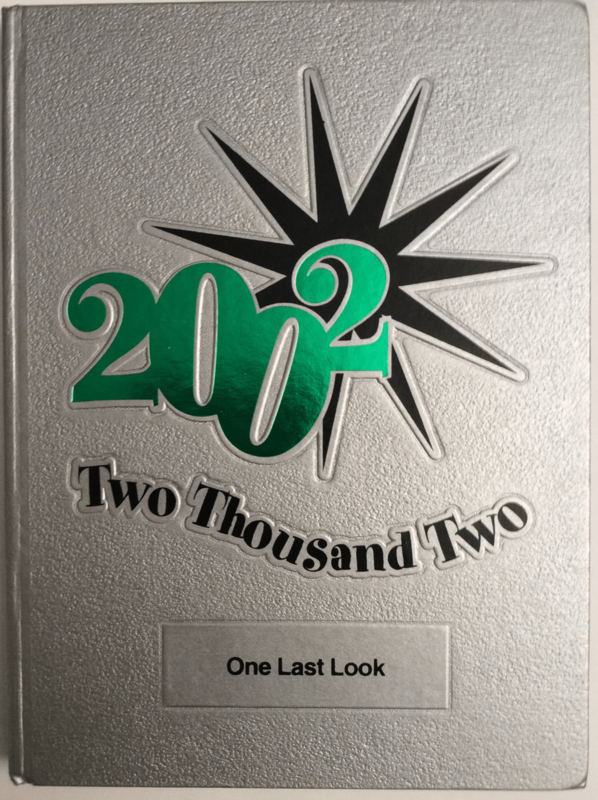 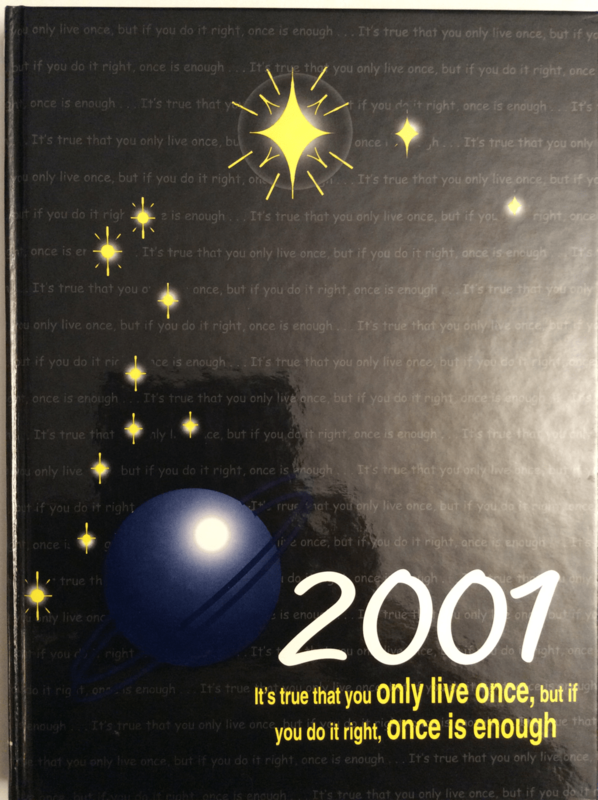 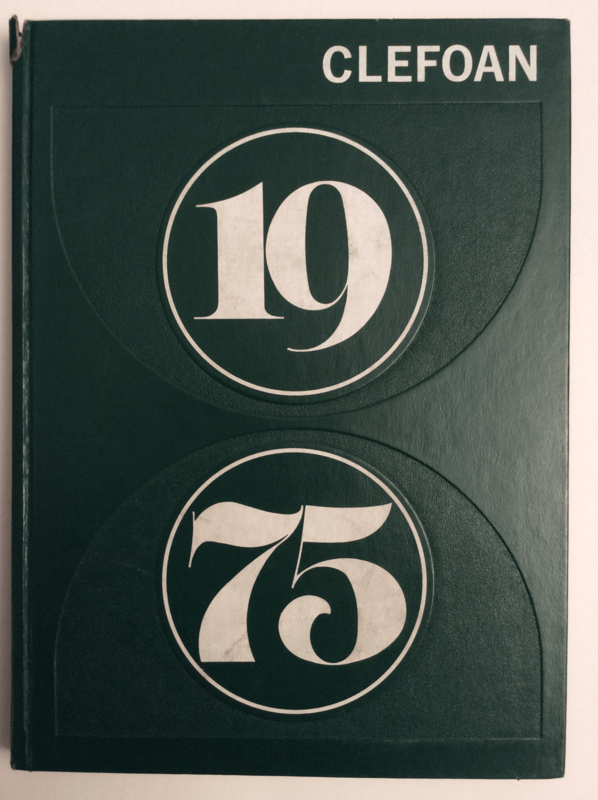 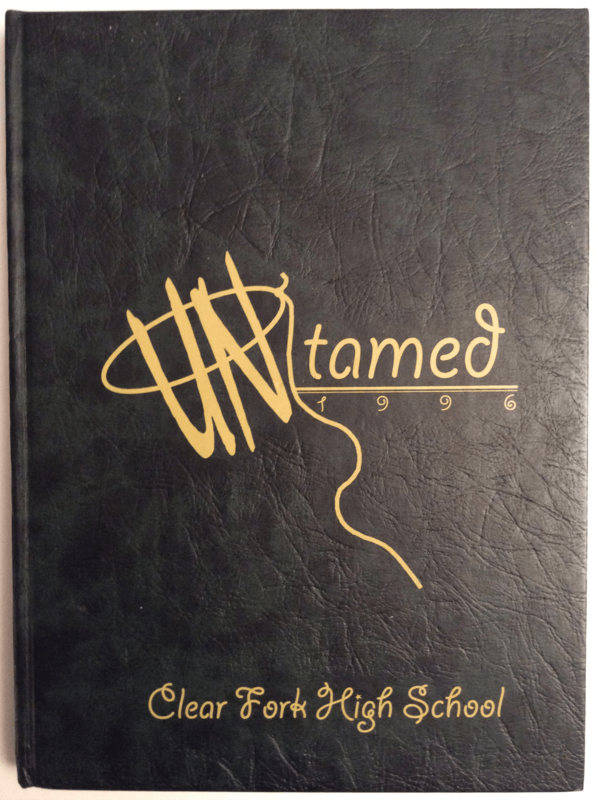 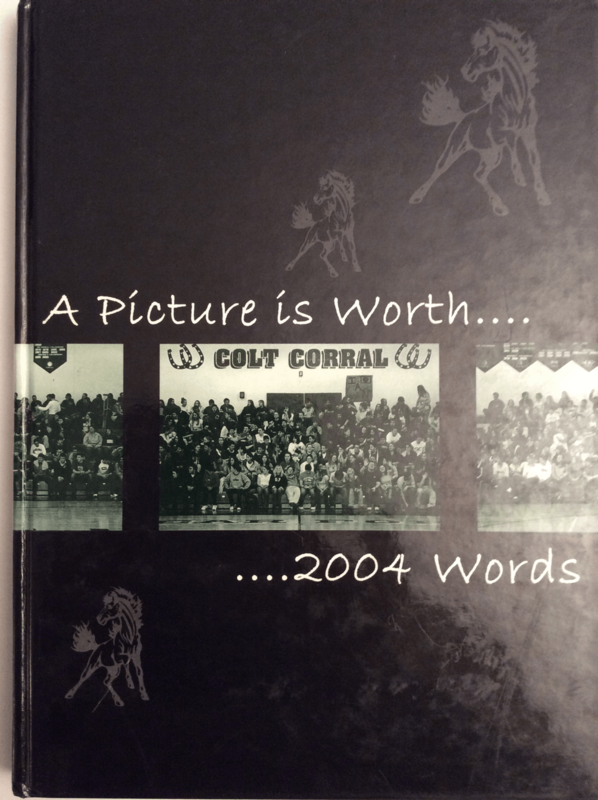 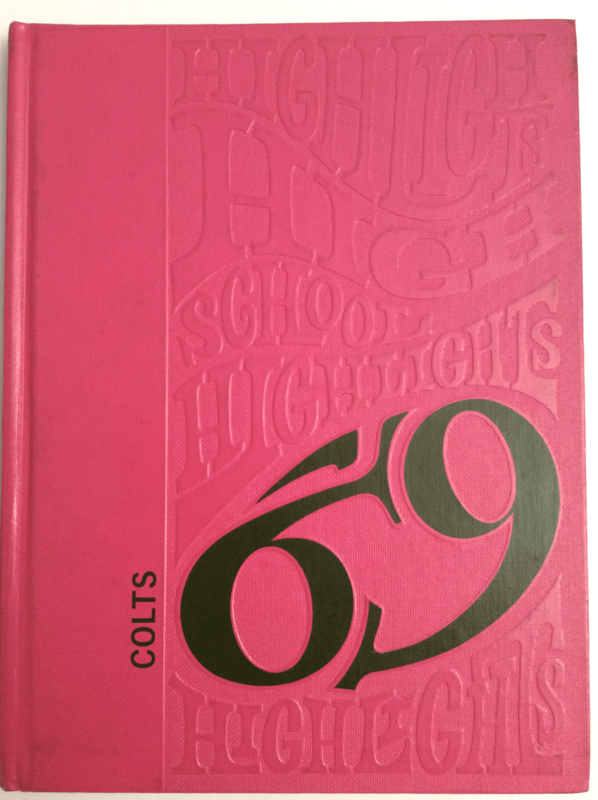 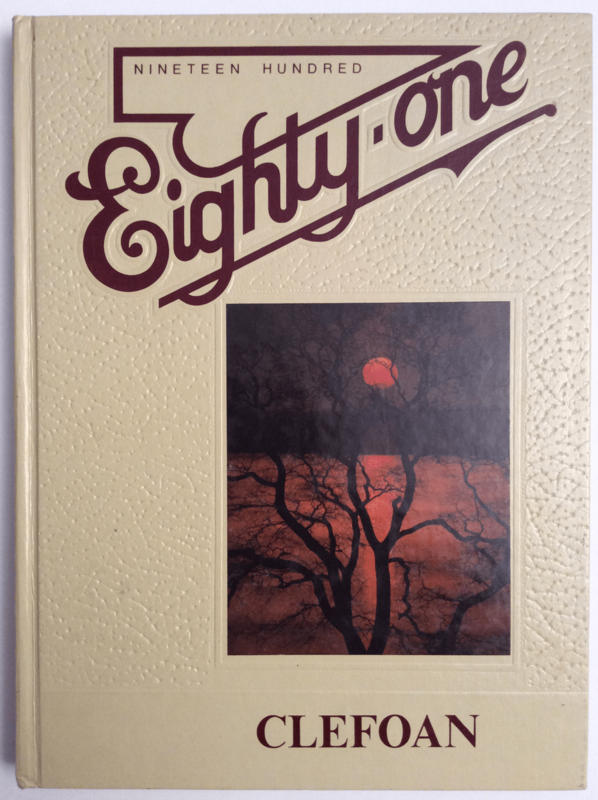 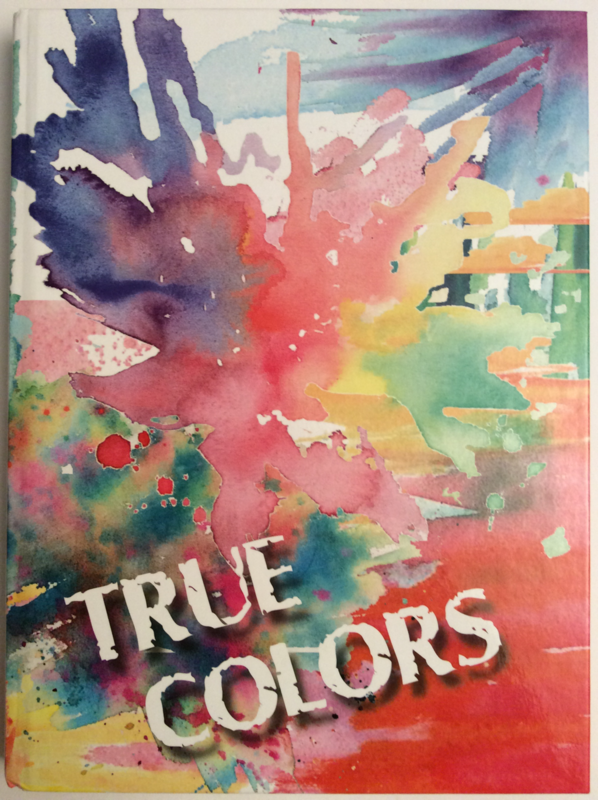 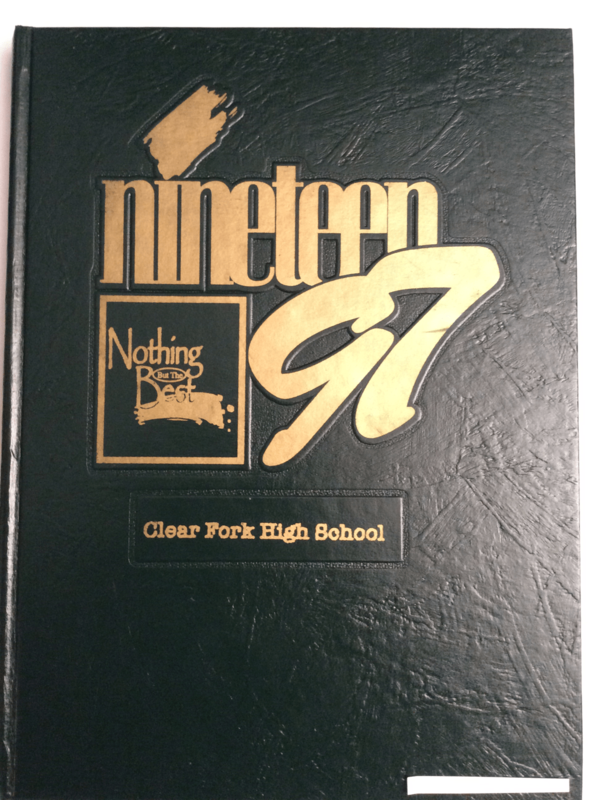 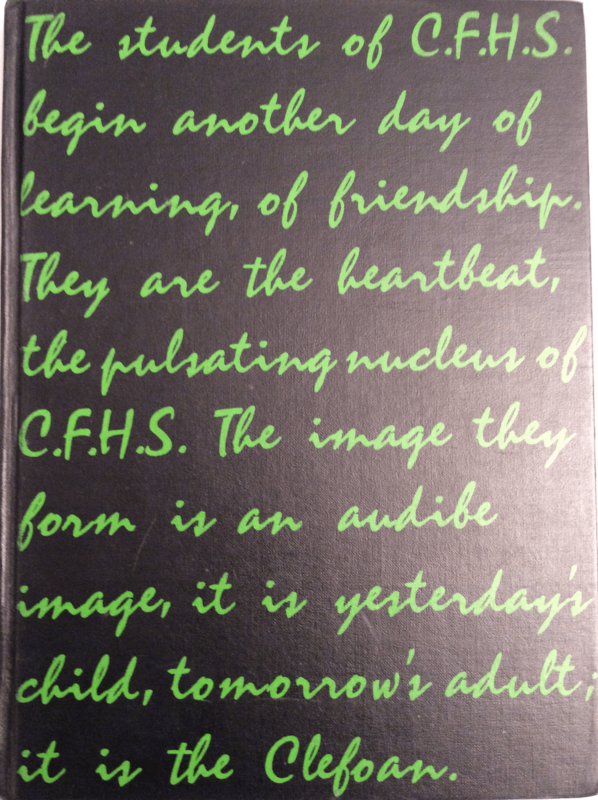 Yearbooks capture memories for a lifetime. 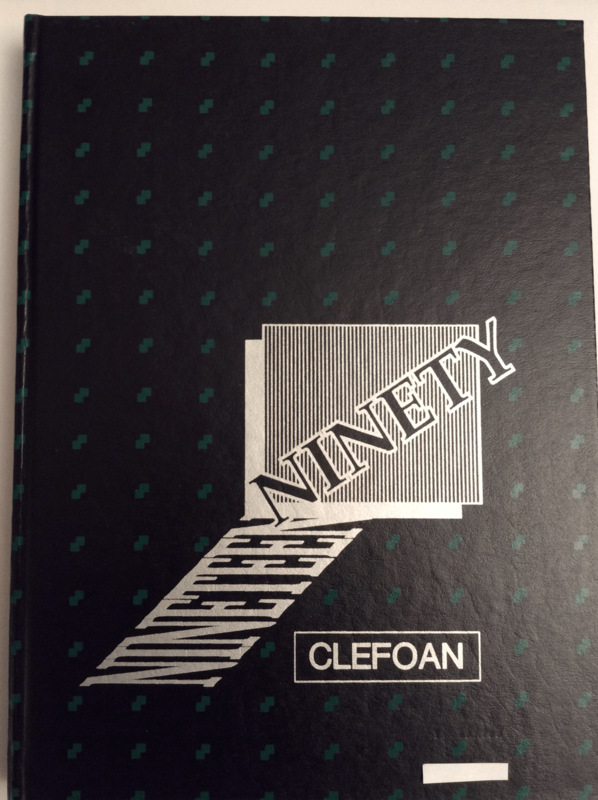 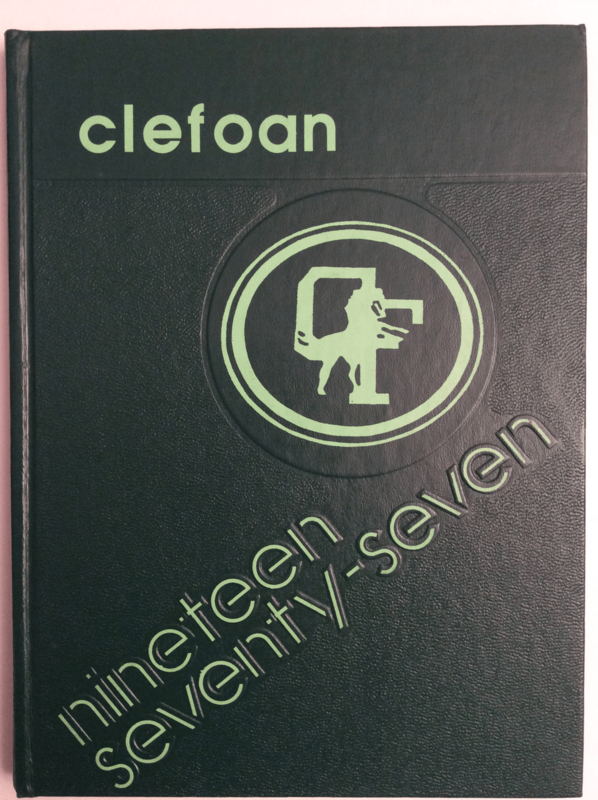 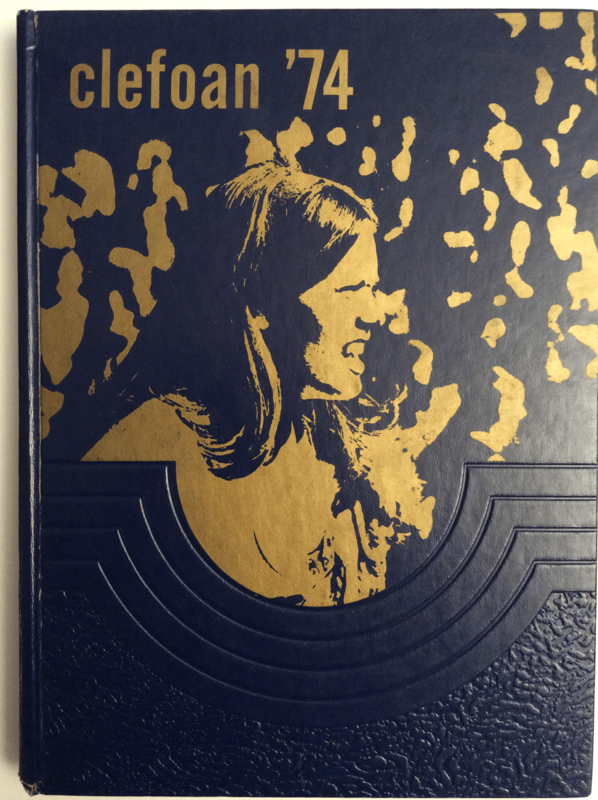 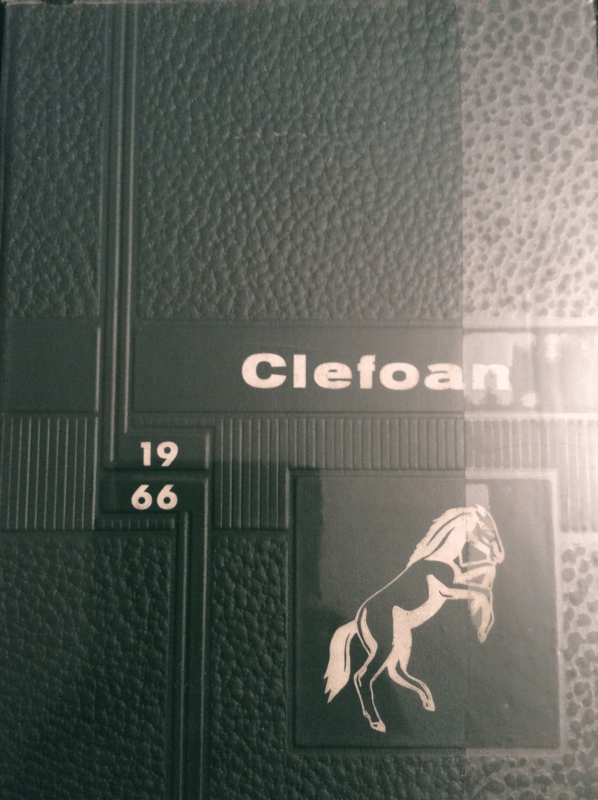 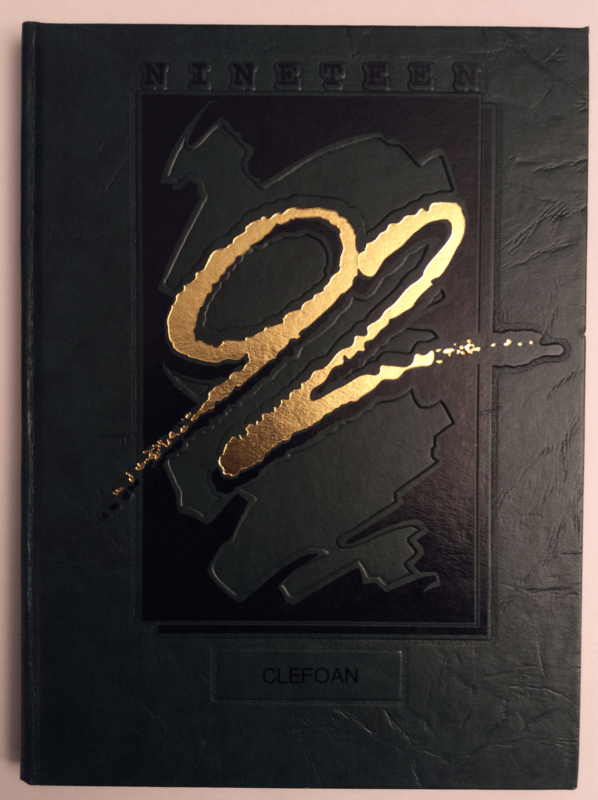 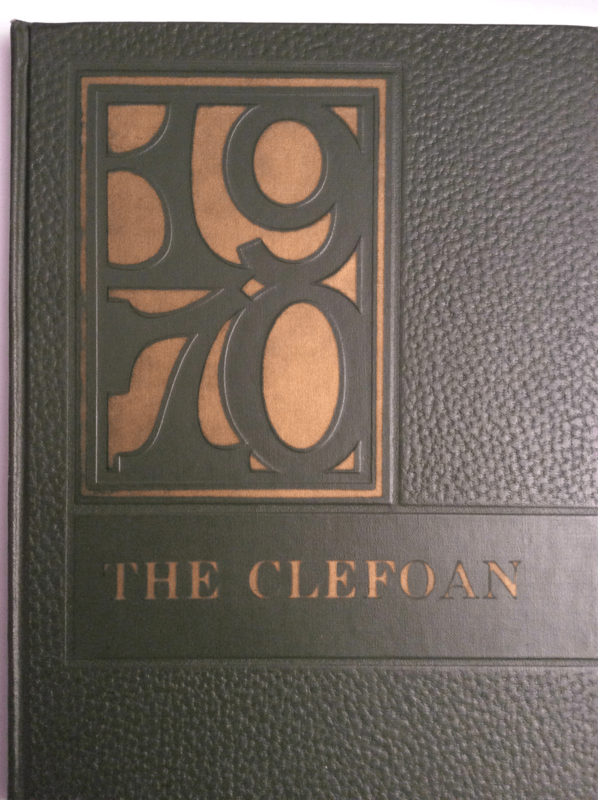 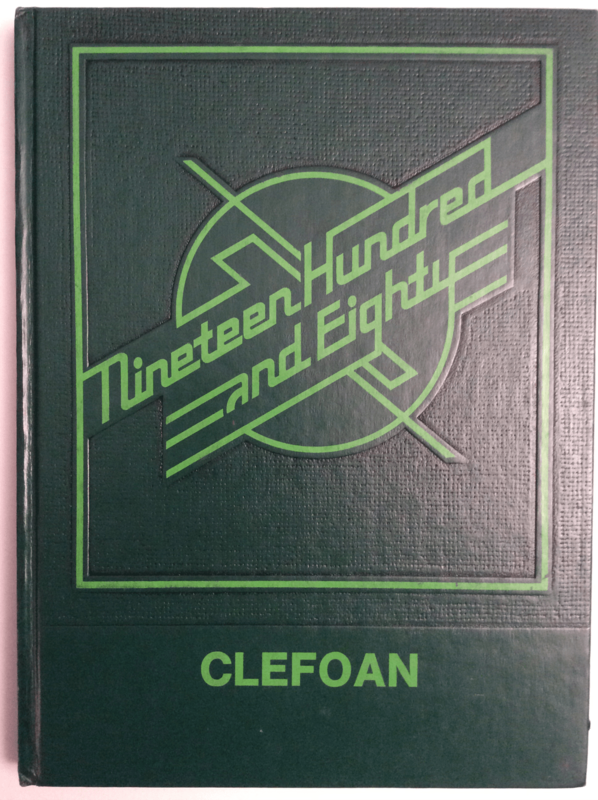 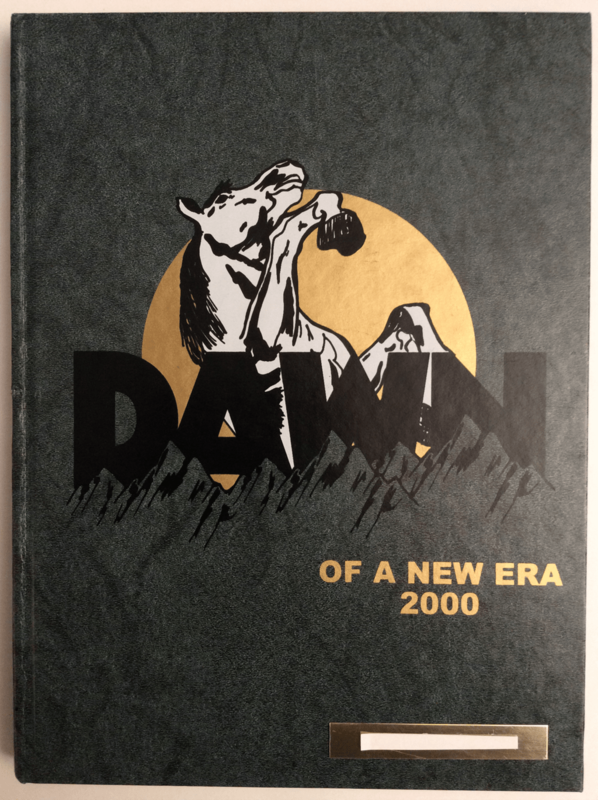 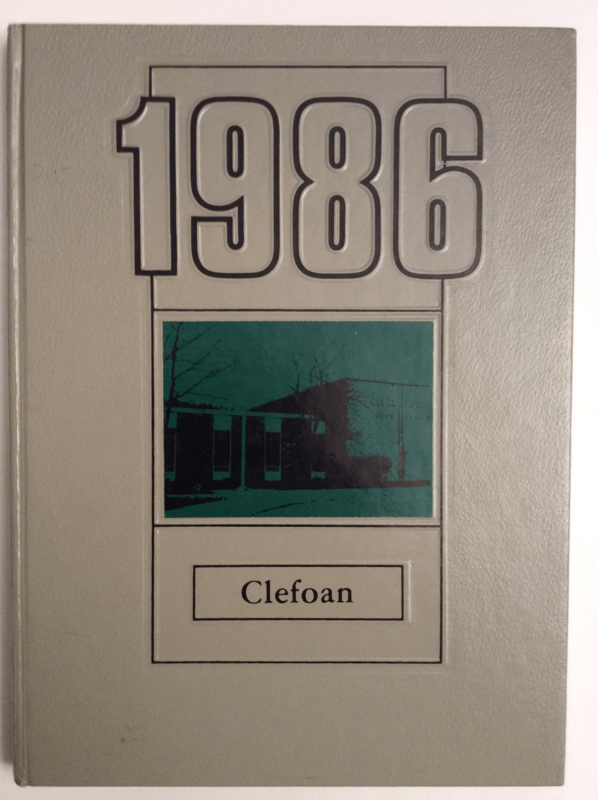 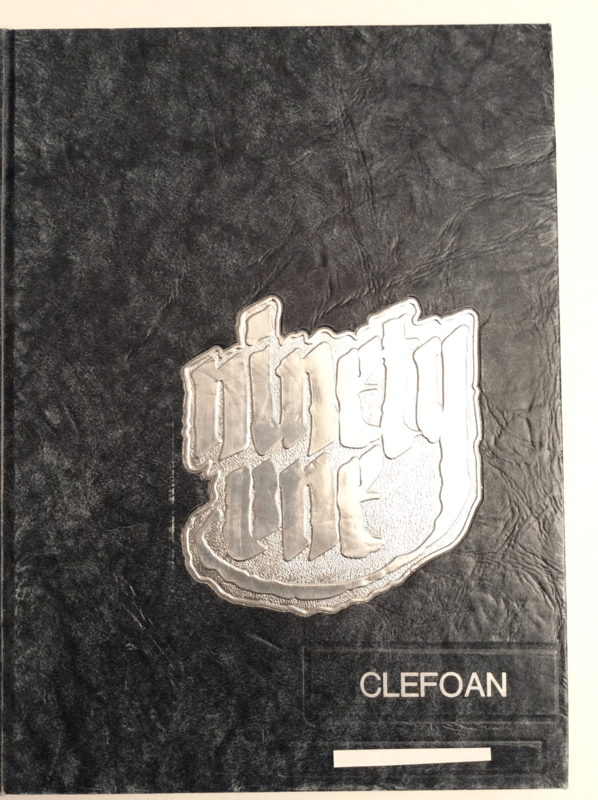 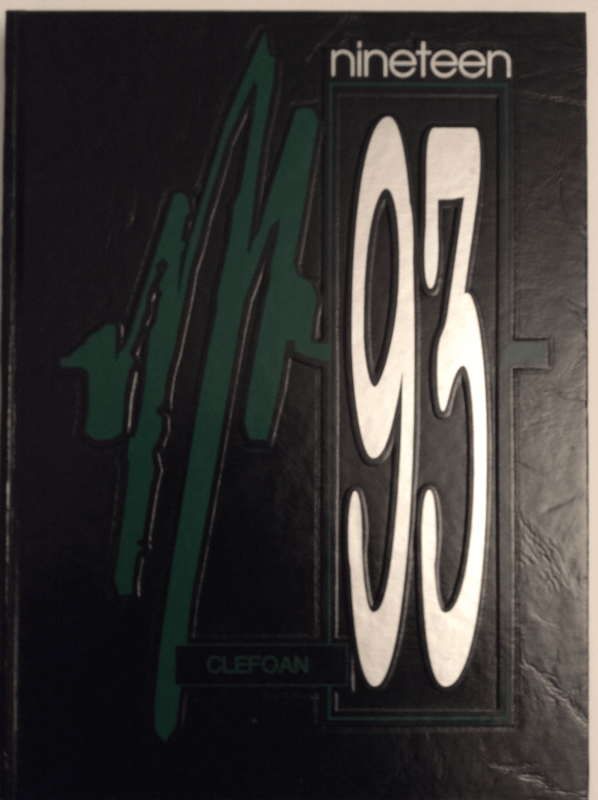 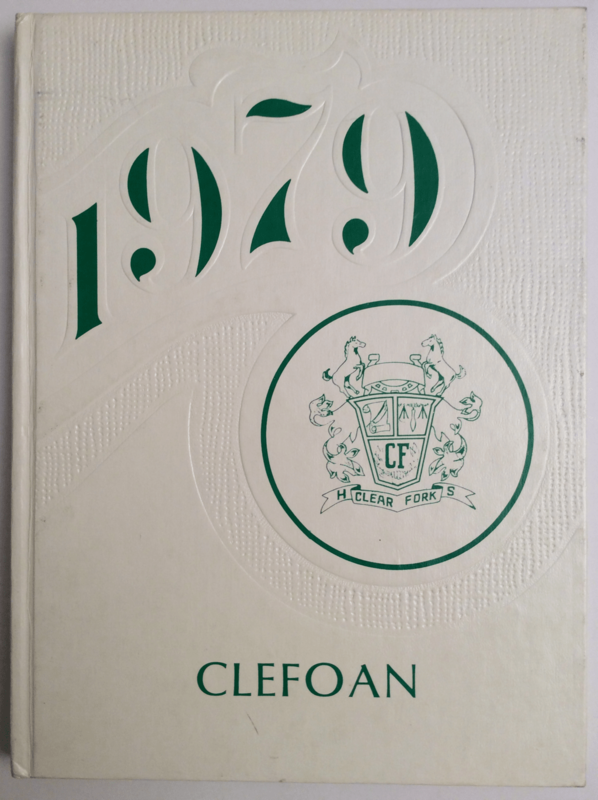 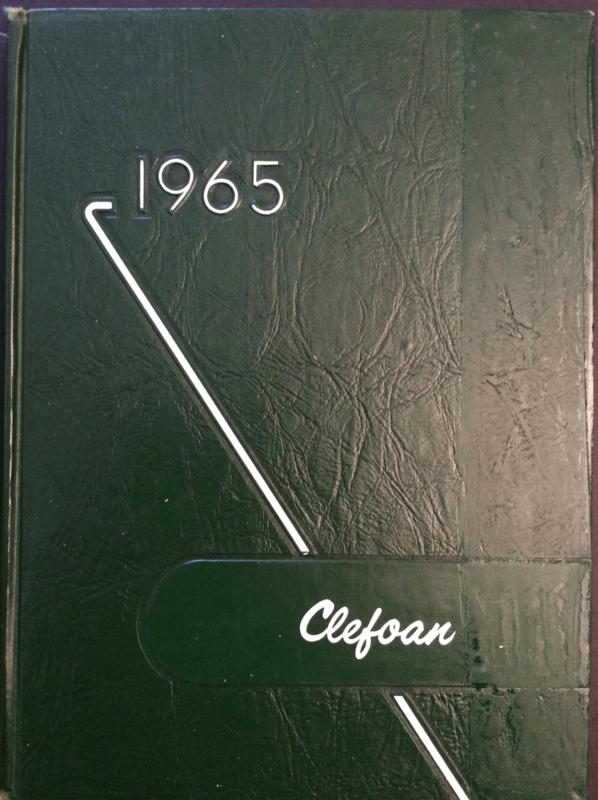 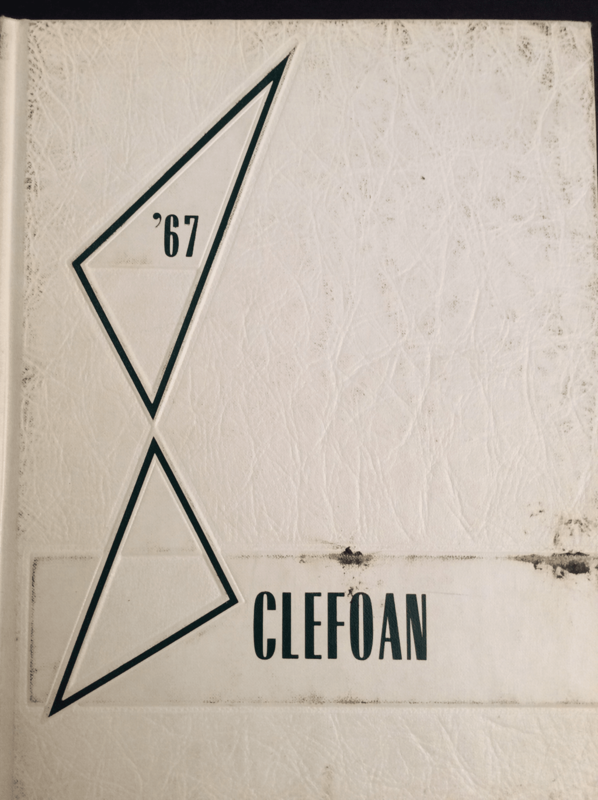 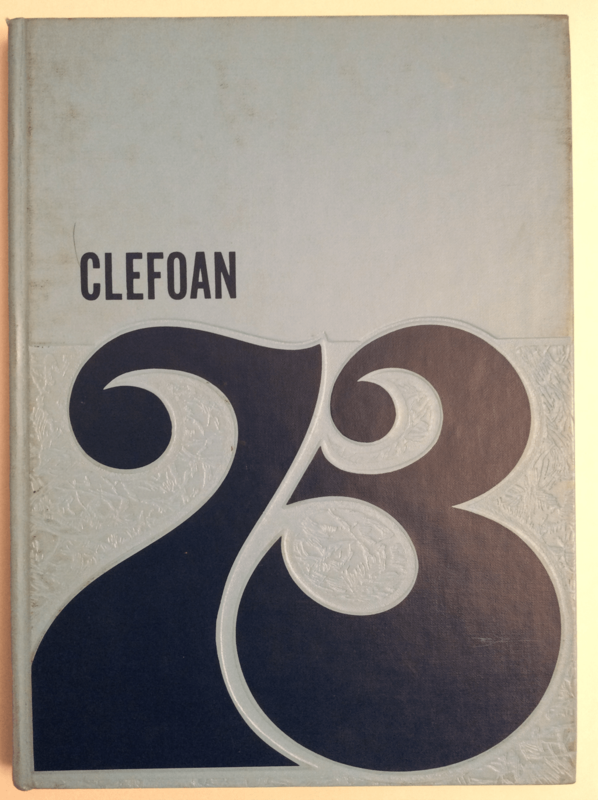 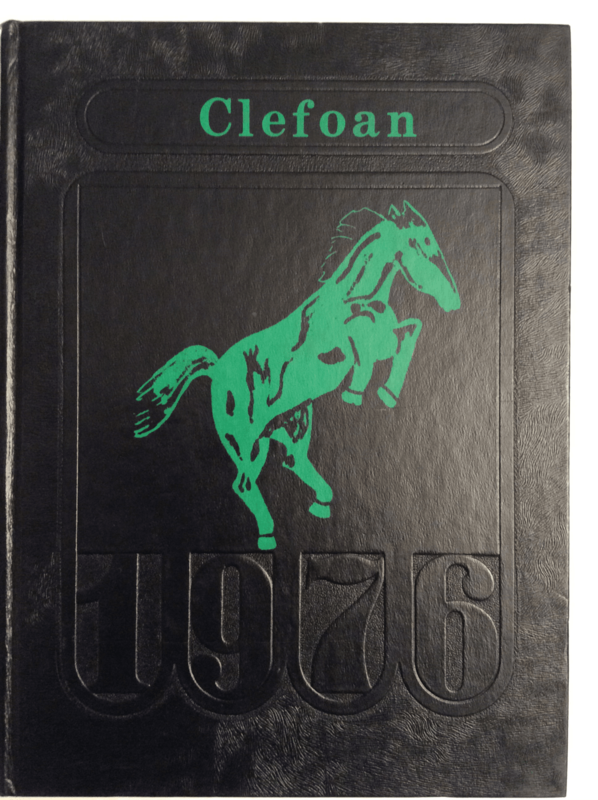 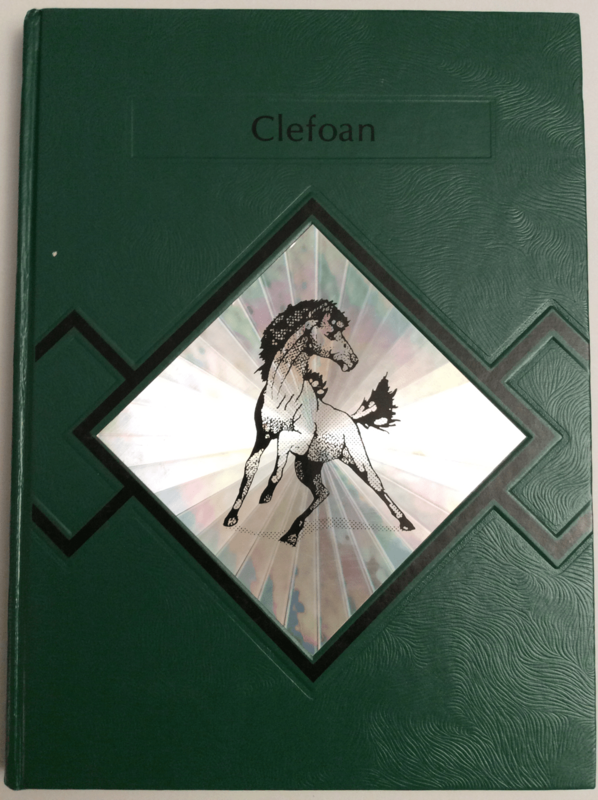 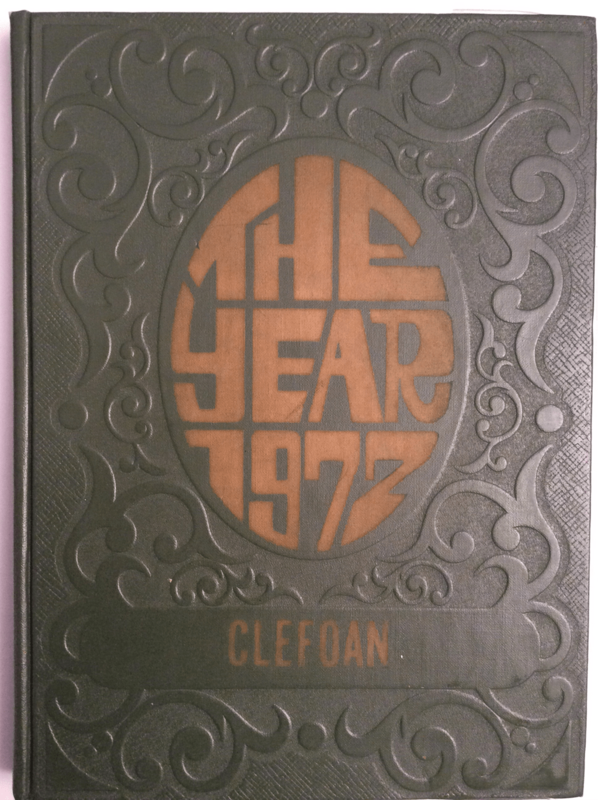 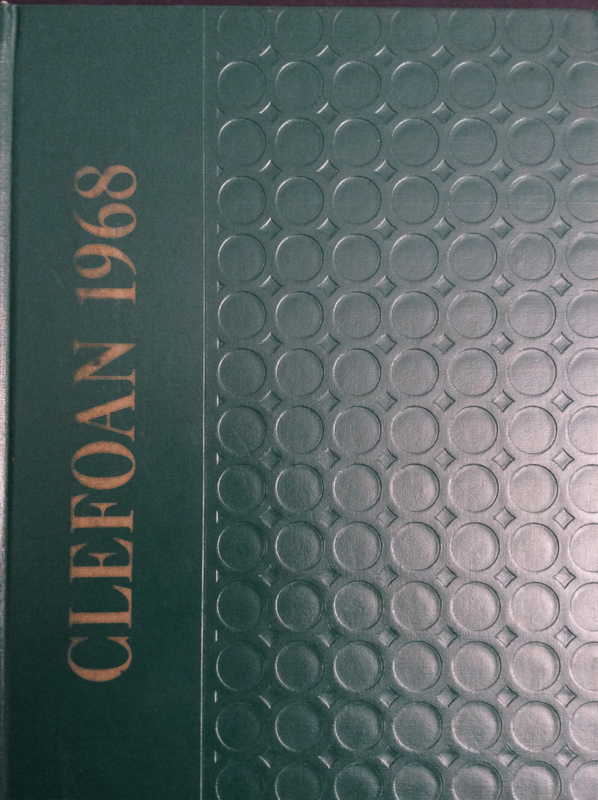 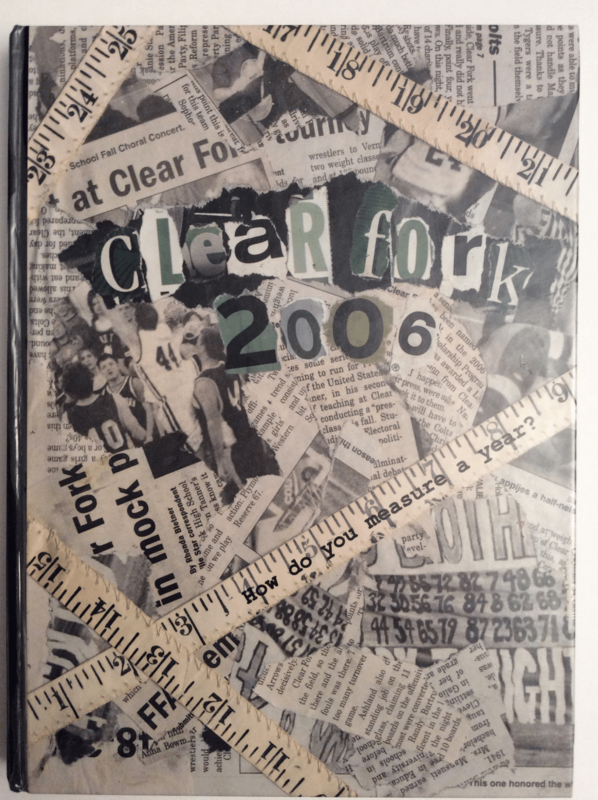 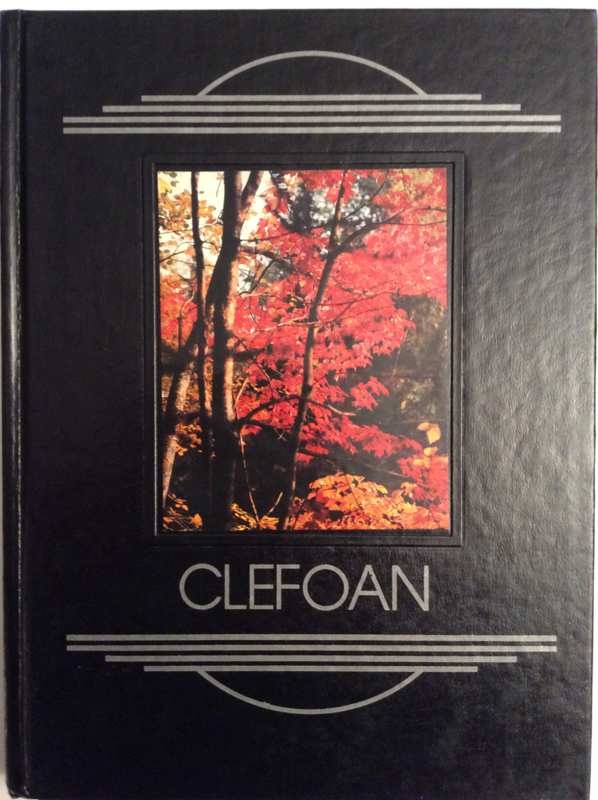 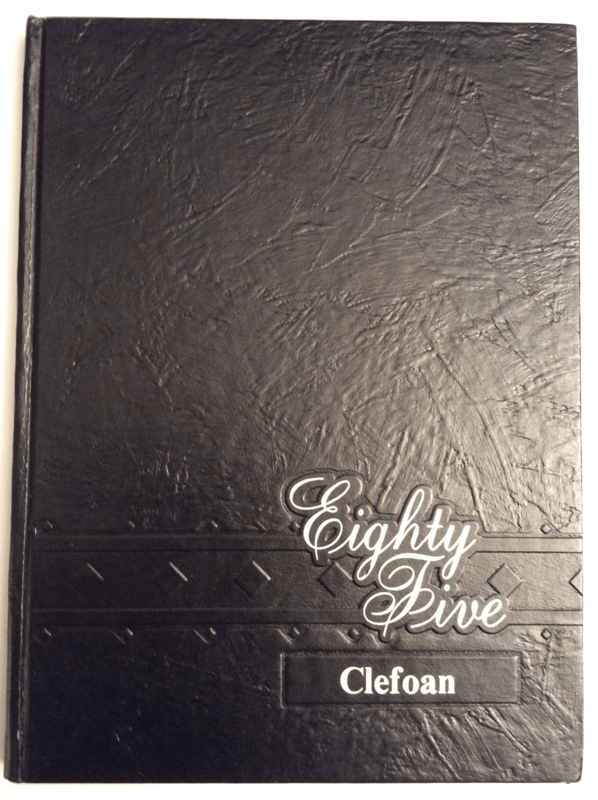 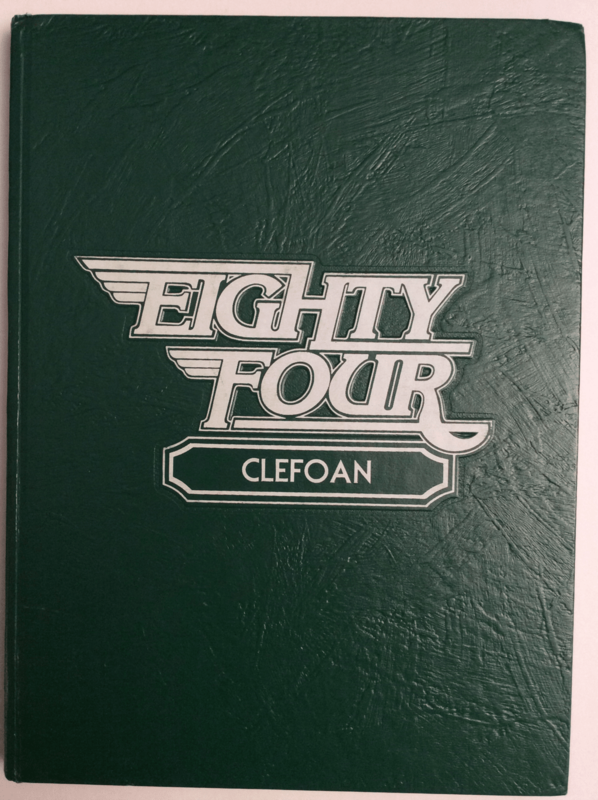 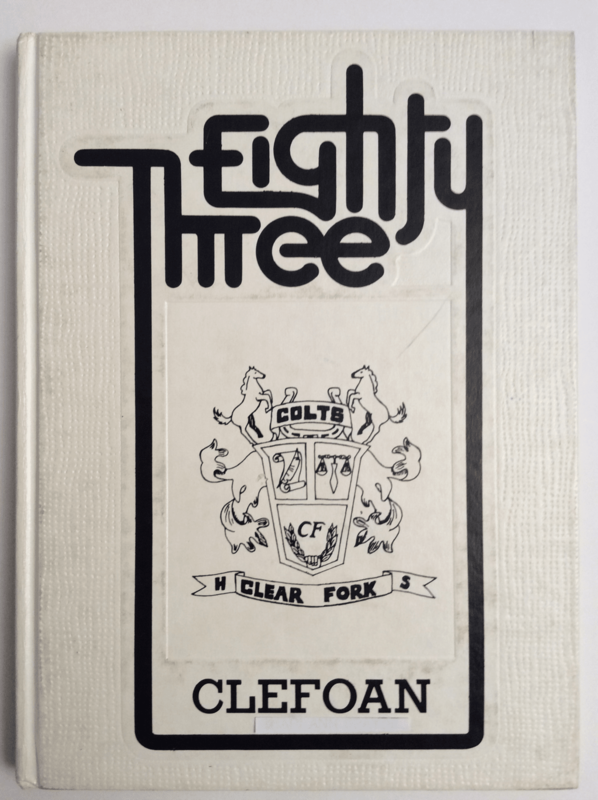 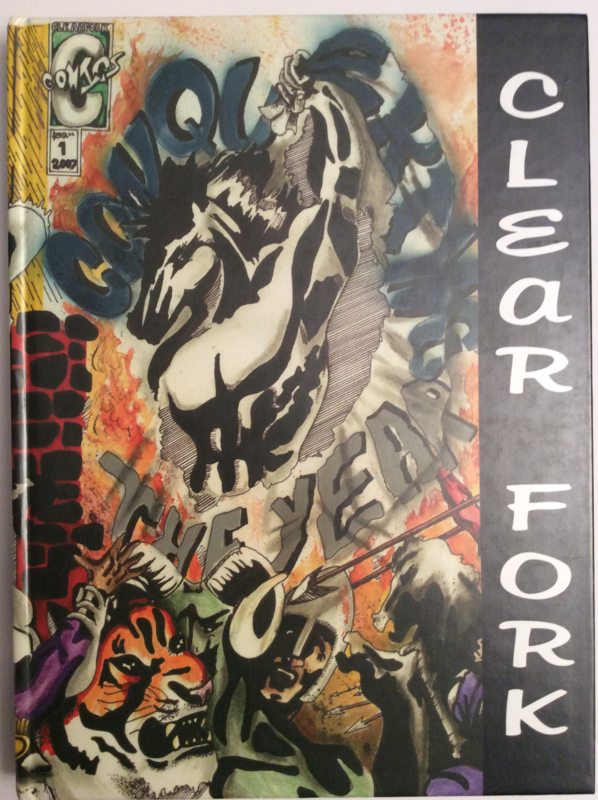 Browse past Clefoan covers below. 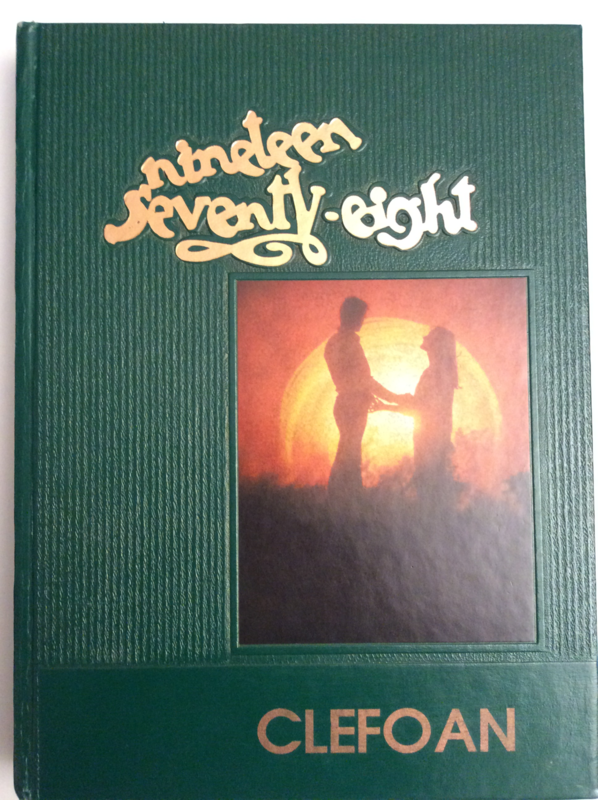 ​There are still extra copies available of some volumes; note the quantity and price below the cover. 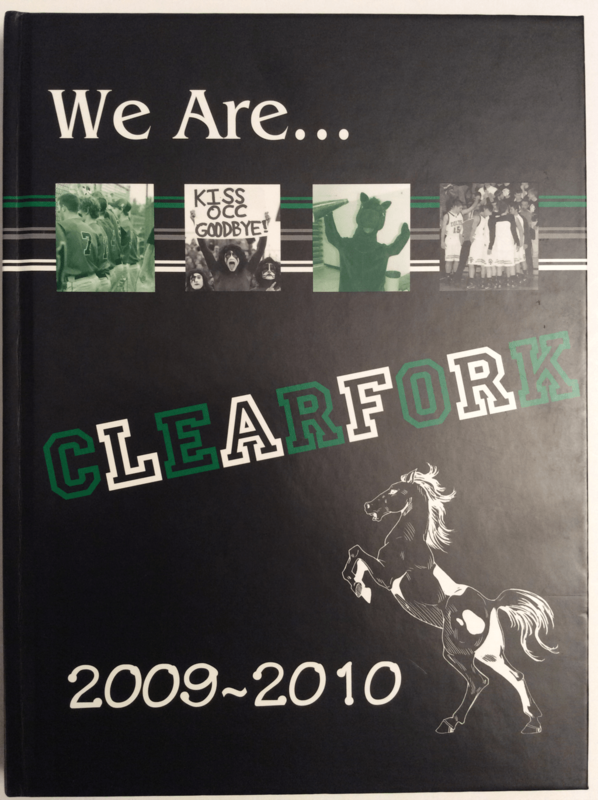 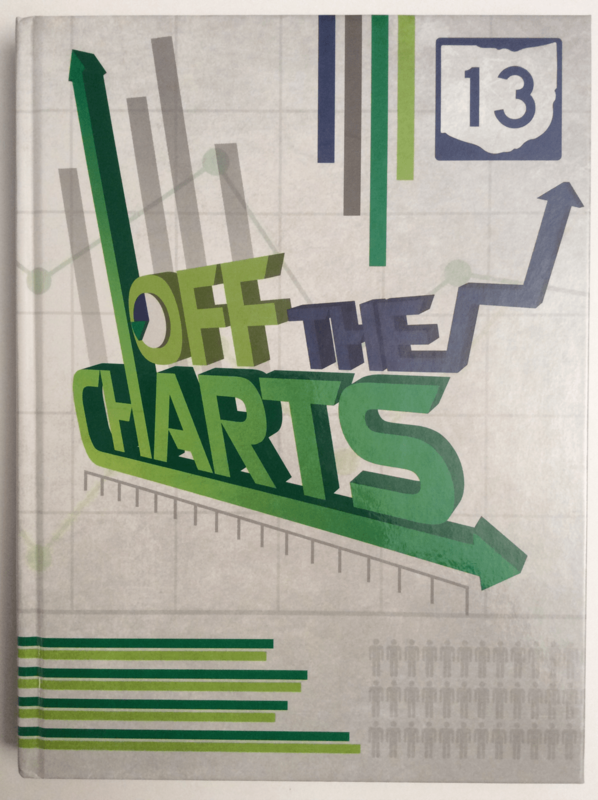 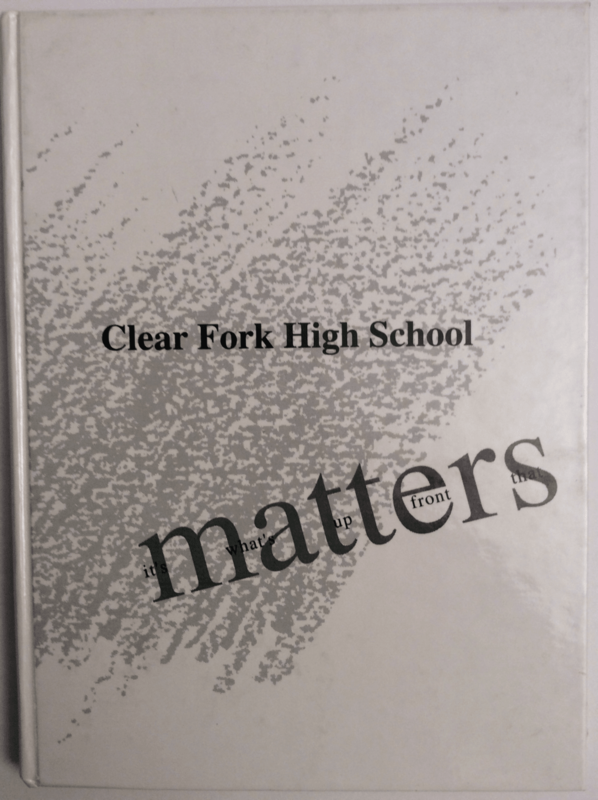 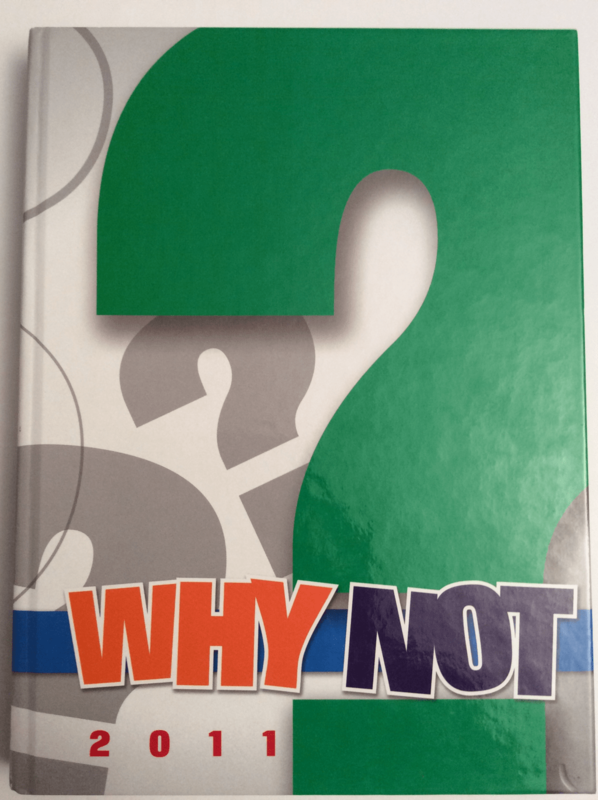 ​Contact Heather Keating at keatingh@clearfork.k12.oh.us to purchase.